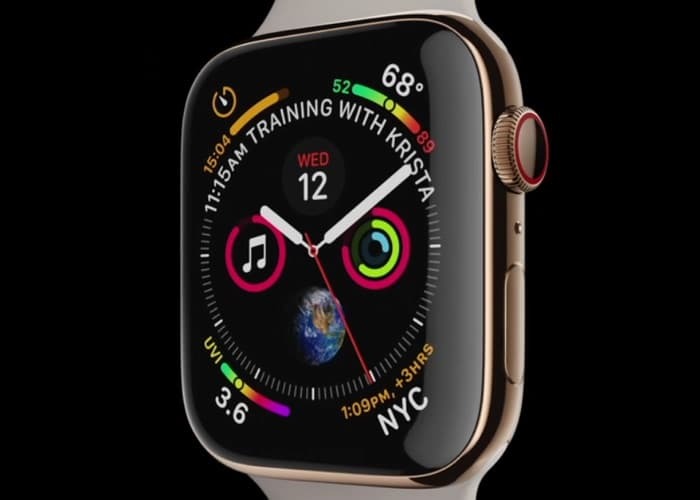 The Apple Watch Series 4 comes with a new ECG feature that will only be available in the US, this is because it has been approved by the FDA in the US for use. It would need to be approved by other regulators in other countries in order for it to be used, it looks like there may be a way around this. According to 9 to 5 Mac, the ECG feature on the Apple Watch is not limited by hardware, instead it is limited by software. This means that Apple will be able to turn the feature on in more countries when they get approval. It would appear that there may be a way for people to turn the feature on themselves, this can apparently be done by switching the region on your device to the US. This can be done by going to Settings > General > Language & Region > Region and then selecting “United States”. Of course this will change the date and time formats for your device and also the units and could change other features. As yet there are no details on when Apple will enable the ECG feature in more countries outside of the US.